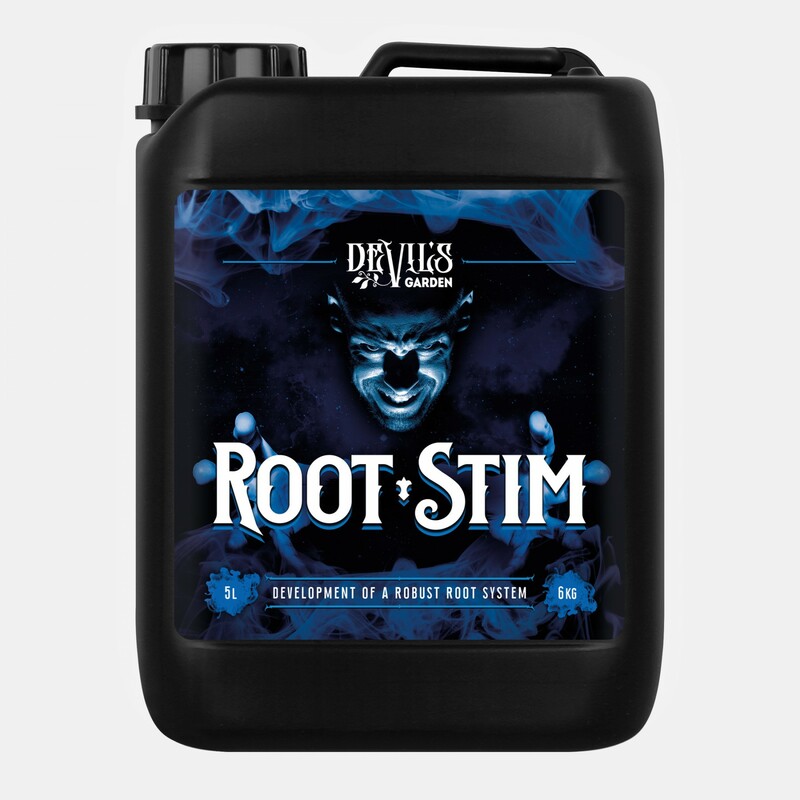 Devil’s Garden Root Stim is a combination of three biostimulants that work independently, but synergistically, to stimulate the plant into producing a vigorous root system. 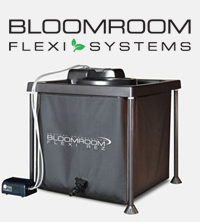 The phosphites in Root Stim modulate the phosphorus signalling pathway, inducing plants to seek out more phosphorus sources in the growing medium. The algal polysaccharides in Root Stim activate plant defence mechanisms in the roots making them more resilient to pest and pathogen attack. 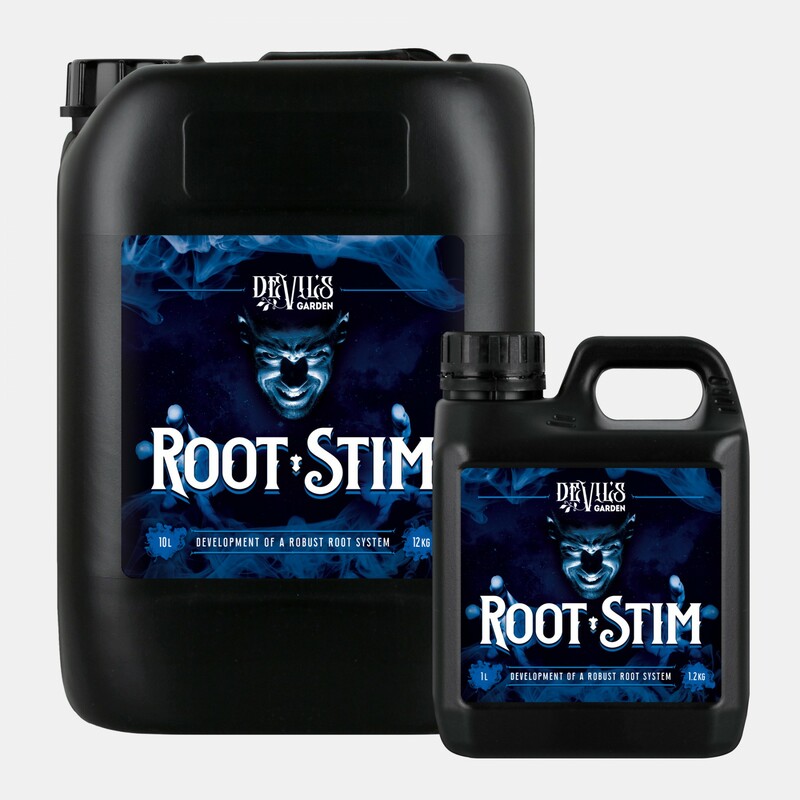 The fulvic and humic acids in Root Stim improve the availability and utilisation of essential micronutrients, such as zinc, which are needed for the biosynthesis of key plant hormones. The algal phytohormones in Root Stim stimulate polar auxin transport. 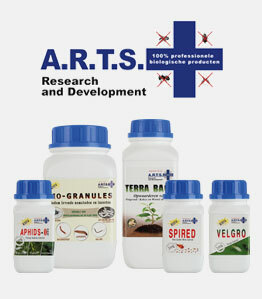 Auxin is a key natural hormone that controls root architecture.